The National Western Stock Show is in Denver! The Parade was held this past Thursday, and the events are happening. 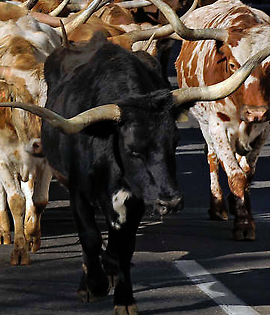 It is always fun to see the parade and the Longhorns going down the middle of the streets in downtown Denver! Time to don your cowboy boots and hat! This time of year, everyone can be proud to be a COWBOY (or COWGIRL)! There are 80 scholarships funded every year from this event! 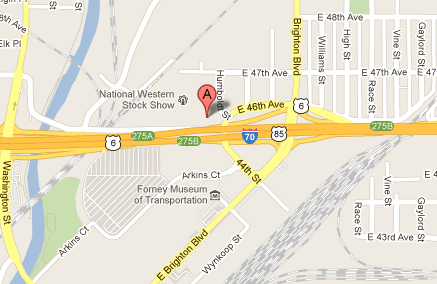 The festivities will be held at the National Western Complex located off Brighton Blvd. and I-70. There is FREE parking. You can purchase tickets to the many special events held. There are so many events each day, surely there is something for everyone - the schedule has all events listed by day and time. The days will begin around 8 am and the last events are scheduled usually around 8 pm. Viewing the livestock is all part of the Stock Show experience and can be done with a grounds admission ticket. For more information - check out the National Western Stock Show website! GROUNDS ADMISSION: Varies by day, and ticket prices are here for adults and children. **Grounds Admission tickets do not include events You will need to purchase tickets to different events. The National Western Complex - 4655 Humboldt St., Denver, CO. If you have questions, please call 303-296-NWSS, or tickets 866-464-2626. **Post is done courtesy of Joan Cox, House to Home, Inc.
Dorie, this is a huge draw, and very popular each and every year. Nina Hollander come on out, BUT we got a few inches of snow over the last day or so. It usually says -- the snow comes just in time for the stock show. Not this year, Joan... too much on my plate... but maybe one year soon I will make it out. Good morning Joan - that would be something unique for a north easterner to see. I am sure I would enjoy it. This sounds like one of those events that is a "must see" Joan Cox . Even if you are not into this, it is a good idea to attend to understand what it is all about. I will bet it is a lot of fun! 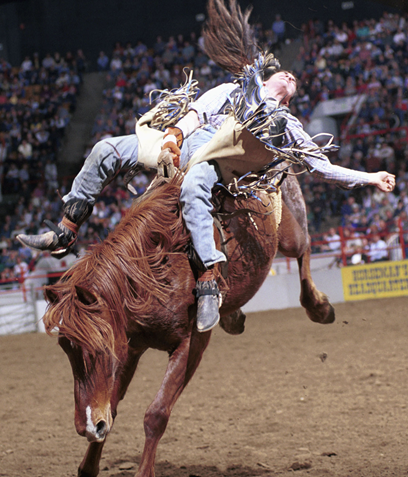 Houston and Denver rock the stock shows and rodeos. This is such a fun time! I have never seen a stock show nor have I been to a rodeo, so that sort of thing is foreign to me. Sounds interesting though. I do visit the animals they bring to state fairs, and I always enjoy the goats, especially having had one as a pet in Newport Beach. I love hearing about special events in different areas...thanks! Sally, it is always a popular event every year! Nina, maybe by the time you come out, I will have a spare bedroom! Grant, I think you would love it, so many do! Sheri Sperry - MCNE® I so agree. I am a City girl, but so enjoy walking through and seeing all the animals. Jeff, that is so true! Elizabeth, have not been to the rodeo either, or any of the paid events. Like seeing the animals though. Li, it is fun to read about local activities in the Rain! This is a very good recommendation to share with area residents and visitors. Roy, it is a fun event, many attend, and lots of days to choose from to attend. 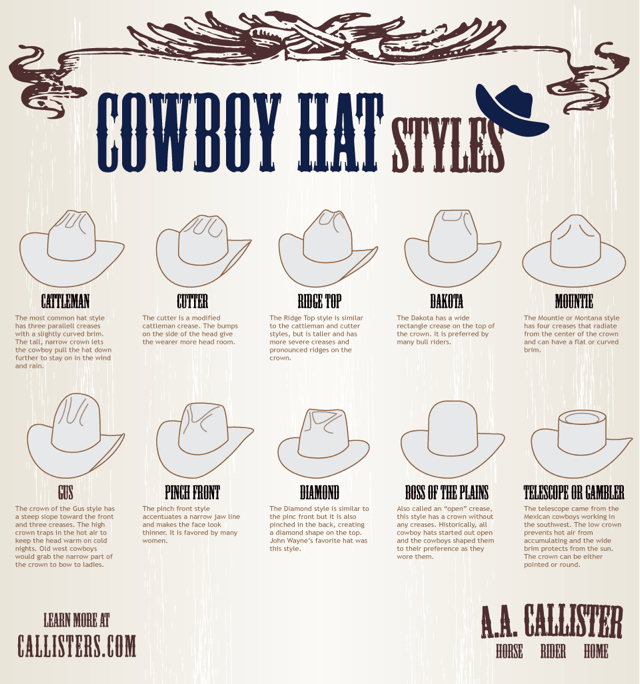 Now you need to blog about the proper style for a cowboy hat in Denver. Roy Kelley never knew there were different STYLES of hats, and really busy right now, so probably won't be able to research this for a good blog.